WE MAKE YOUR FUTURE BRIGHT WITH DESIRED EDUCATION AS YOU WISH! Patrachar Vidyalaya CBSE Exams Coaching – Previous Question Papers! 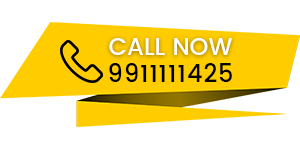 Welcome to Kapoor Study Circle’s helpline for CBSE and Patrachar Vidyalaya Special Coaching Classes! All over the world, the education system for students is conducted on a set-pattern of prescribing a syllabus, books on the prescribed subjects and teaching the lessons contained in those books. At the end of the year, examinations are conducted where the students are required to answer the given question paper on the subject, within a pre-determined time limit. The answer papers are collected and evaluated. Based on the written answers, marks are awarded. The total of the marks obtained is calculated, to determine the merit and demerit of the concerned student’s calliper and ability. In India, Central Board of Secondary Education and Patrachar Vidyalaya, Delhi is conducting Board Exams, for Secondary School 10th Standard and Senior Secondary School 12th Standard courses. These annual public exams are conducted all over India, in March or April every year. 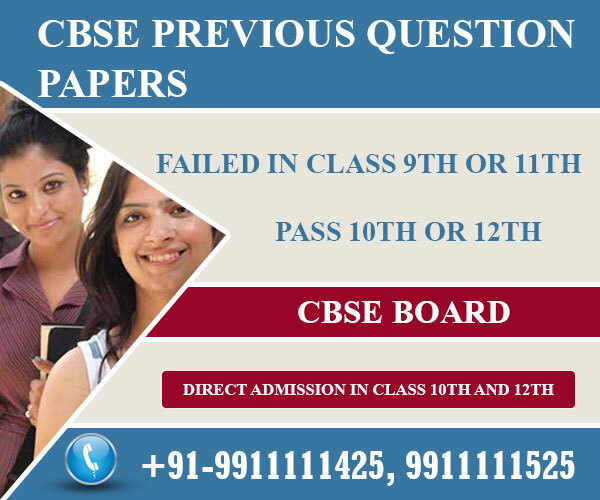 In these Exams, the same method of getting written answers for the question papers from the students is followed. In every year, almost the same Syllabus is prescribed for these studies. So these question papers of annual exams (also known as Previous Year Paper) serve as a Model Question Paper, for the next batch of students in the coming years. In CBSE and Patrachar Vidyalaya, almost similar subjects are prescribed for the Secondary and Senior Secondary Courses. For 10th Standard, the subjects of English, Hindi or one other Language; Mathematics; Social Science and Science are prescribed. For 12th Standard, the subjects of English, Hindi or one regional language; Accountancy; Physics; Chemistry; Mathematics; Biology; Business Studies; Economics; History; Geography; Political Science; Computer Science; Physical Education; and Informatics Practice are prescribed as Core and Optional Subjects. When the subjects are the same, the questions to be asked in the Exam every year are selected by a team of expert teachers. The idea behind these questions is to test, whether the student has studied that subject carefully and has acquired the knowledge expected from those lessons. 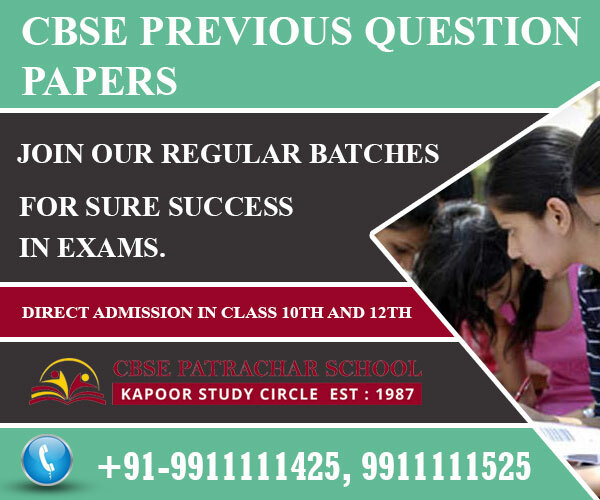 Therefore, if the student keeps these previous question papers as a guide, they can easily understand how the question papers are set, what sorts of answers are expected, the portions and areas in the subject that are considered important, by the repeated questions asked etc. At the time of preparing for the exam, this practice of answering the previous question papers helps a lot, to get acquainted with the subject thoroughly. After reading and re-reading the lessons several times, this practice of answering the previous question papers rightly increases the self-confidence of the student, to a great extent. How these Previous Question Papers Help Improve Our Marks? Kapoor Study Circle runs special coaching classes at study centers, mainly for failed students to get pass in 10th or 12th standard. So it becomes imperative that special attention is given to these students, to augment their knowledge and skill in those failed subjects. Conducting mock-tests with the previous question papers is a successful technique adopted at Kapoor Study Circle. The students are given the “right and perfect answers” for each question asked in these previous papers. The students are asked to practice writing these answers repeatedly. The evaluators of answer papers award marks, only on the assessment of the way in which the student answers a particular question. The answer needs to be precise, clear-cut and written in a neat-way with specific points, instead of confusing and wavering vaguely. Kapoor Study Circle gives rigorous practice to these failed students in this method of answering perfectly, which is the sure-shot way of reaping highest marks for every answer. No wonder previous question papers act as stimulators for students, who want to pass achieving top-marks.